Dog shape differences are fascinating. We have striking differences in dog leg length, face shape, ear shape, coat color and so much more, in the dazzling array of dog breeds and cross-breeds we can choose from. When you stand a dachshund next to a great dane, or a chihuahua next to a saluki, it’s hard to believe that they are all the same species. We humans have obviously had some fun playing around with the body shape of our dogs over the last century or two, and “why not?” you might reasonably ask. It is wonderful to have so much choice and diversity. After all, who wants a dog that looks just like everyone else’s? If you compare the ears of the cocker spaniel with the ears of the German Shepherd Dog, it’s clear they are very different. The GSD shares the ear type common to all wild dogs and wolves. Upright, with nothing covering the entrance to the outer ear canal. This is surprisingly important to health. We have now created many breeds of dog with ears that tip over so that a flap covers the ear canal either partially or completely. You might also enjoy our guide to the distinctive Dachshund dog breed. That’s because the ear flap that covers the ear canal creates a damp, warm environment that favors the growth of bacteria, fungi, and even little creatures called mites. Dog head shapes are a fascinating topic. Extreme dog head shapes are also a cause of growing concern for veterinarians and all those that want dogs to be in the best health possible. You can read about long faced dogs in Sarah Holloway’s fascinating report on dolichocephalic dog breeds. There are some health issues associated with it, but of the two, it is brachycephalic dogs that are causing the most concern. Particularly as brachycephalic dogs are experiencing a surge in popularity right now. French Bulldogs and other flat faced dogs like Pugs and Pekinese, suffer from an extreme conformational defect called brachycephaly. And it is a defect that sadly causes much suffering via a range of respiratory (and other) problems. If you think it is shocking that we would even consider breeding dogs with such an extreme conformation, you are not alone. But the fact is, most people that buy Pug puppies have no idea what they are supporting. If you are thinking of buying a brachycephalic puppy, another popular breed is the ‘Bulldog’, do first read this article: What it means to be a brachycephalic dog so that you have a good idea of what may lie ahead. It isn’t just ears and skulls that we have changed. Dog body shape varies widely too, from one breed to another. Dogs are descended from wolves, and we can look at wolves and other wild canids to see the kind of conformation required for healthy living. A well constructed dog has a balance between his leg length and the length of spine that lies between his hips and shoulders. He has a long muzzle, a tail free from curls or kinks, and upright ears. Many modern dogs still have this basic body shape, think of border collies, for example. And crossbreeds and mongrels tend to revert to this body shape. We now have dogs with very short legs relative to their spines. Think of breeds like Dachshunds for a pretty extreme example. When we make dogs smaller or make their legs very short, this is often achieved by breeding from dogs with a genetic disability found in both dogs and humans. A form of dwarfism. There are several different types of dwarfism that affect our modern dogs. The extent to which the dog’s legs are shortened relative to the length of his spine, will affect the degree to which the dog’s health is affected. In some show dogs, Basset Hound and Dachshunds for example, the leg shortening has become extreme. And some puppies bred from parents like these are destined for painful spinal problems. This is something you need to consider as it is easily avoided by choosing a breed with a more balanced legs in proportion to the spine. We have also bred some interesting variations in dog tail shape and length. We have dogs with straight tails, dogs with curled tails, and some dogs with tightly coiled tails (found in some Bulldogs for example) that have a tendency to grow into the dog (ouch). Even a slightly looser curl in the tail like that of the Pug, can cause problems for its owner. This is because the curl in the tail is actually created by a deformity of the spinal bones. And if this deformity occurs higher up the spine (as it sometimes does) painful and crippling back problems can arise. 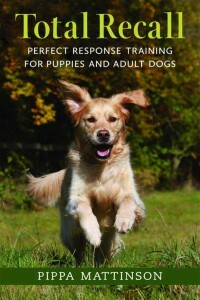 Sadly, it seems that the changes we have made to dogs have not all had a good outcome. Which is a great shame, because many of those changes had a real value and purpose originally. And in a milder form, some were not particularly harmful. Originally. Some of these alterations we made to our dogs were created with a useful purpose in mind. We bred dachshunds and some of our terrier breeds with shorter legs to help them cope with their role of going underground to hunt badgers and foxes. We bred sighthounds with narrow aerodynamic bodies, long legs and deep ribcages, to make them faster and more powerful runners. Some of the alterations we made to our dogs had no apparent useful purpose. Like the flattening of the pug’s face to make it seem more human. In some cases the original purpose of the alterations we made, may have been forgotten. But what we do know, is that for reasons that have nothing whatever to do with ‘purpose’, for reasons of fashion and whim, the shapes of many of our dog breeds began to be exaggerated, and grew more extreme with each passing generation. Most people agree that dogs should be able to express normal ‘doggy’ behaviour. They ned to be able to run, jump, play and generally enjoy physical activity. 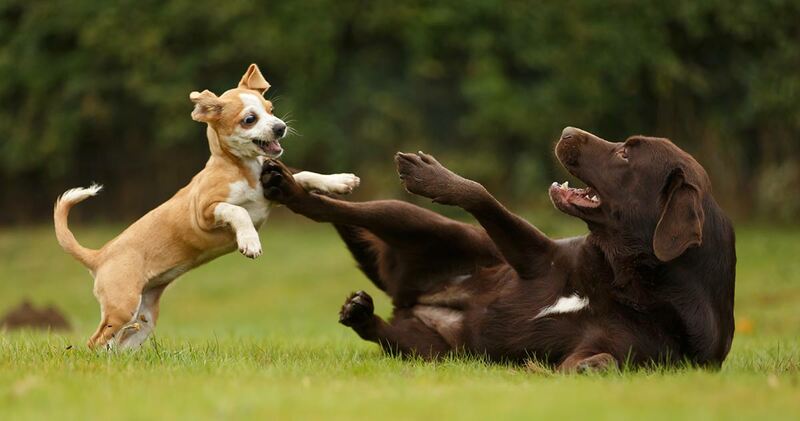 A conformation defect can be said to have occurred, when the conformation or basic structure of the dog interferes with his ability to engage in normal doggy behaviour, or when it interferes with his health. 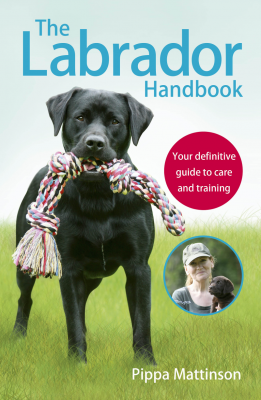 There are many issues which influence the welfare of dogs in the UK and elsewhere. 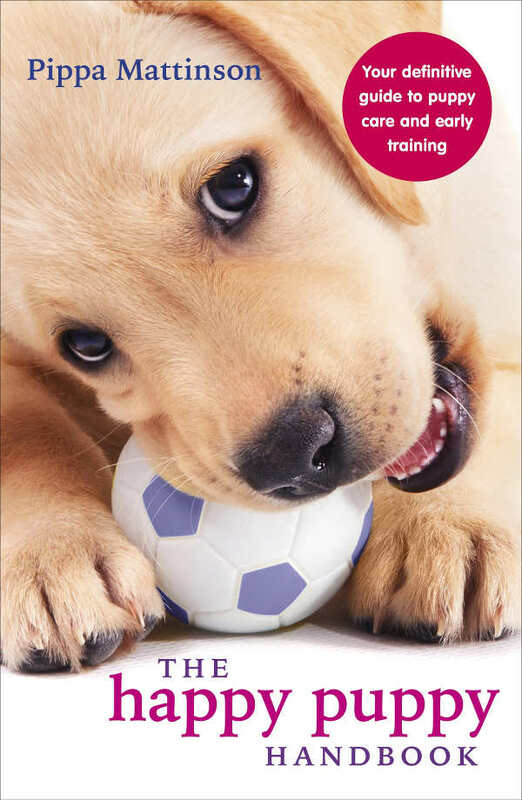 From puppy farming to inbreeding, to shoddy training methods and even outright abuse. But perhaps the subject that has caught the public interest in the last few years more than any other, is the subject of exaggerated conformation. Especially when it comes to dog head shape. It is a subject that has caused deep divisions between the dog breeding community and the wider public, and is one that all new puppy buyers need to be aware of. Because feelings run high, and it can be hard to get objective information on the subject. What you need to know, is how the shape and structure of his body can affect your puppy’s health. Are there certain shapes you should avoid? Is there any way to tell whether the puppies you want to look at have been bred to extremes? These are not easy questions to answer. Nor is it easy to get a consensus on the right answers to each question. What we can do here is give you some general guidelines, and help you avoid extremes where possible. In some cases this means eliminating entire breeds of dog from your shortlist. A breed standard is a kind of blueprint or specification for what a dog that belongs to a certain breed should look like. It is important that we remember that a breed standard is drawn up, and interpreted, by a particular group of human beings. It doesn’t represent what that breed ‘should’ look like, only what a particular group of people consider that that breed should look like. Even the Kennel Club and the Breed Clubs don’t always agree as to how the breed standard should be interpreted. Indeed in some cases the breed standard is being interpreted so badly by the dog showing community, that the kennel club has allocated that breed to be ‘at risk’ from conformational defects. 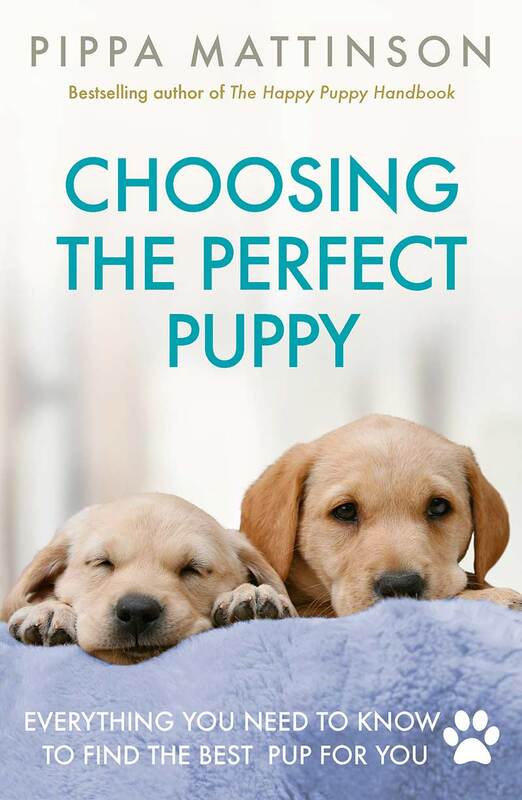 The message here is that just because the breeder says the dog is ok, and just because a dog meets the breed standard, it does not mean that the dog necessarily has a healthy conformation. If you just love the droopy eyes of the bloodhound and the soulful expression on his face, or if you fancy the cute wrinkles on the sharpei, you should know what the downsides are. Too much skin forms into skin folds, and these trap dirt and debris. They need regular cleaning or they become smelly and infected. 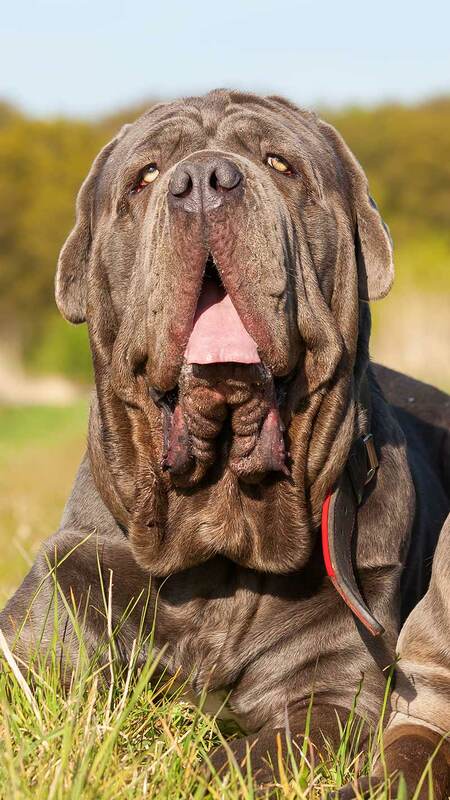 If the folds are on the dog’s face, they may irritate the eyes. Excessive skin is also sometimes linked with collagen defects that affect the dog’s joints as well as his appearance. Just like so many other aspects of conformation, these kinds of skin problems arise because we have been deliberately breeding animals for these unhealthy attributes. The message here, is buy a puppy from parents that have ‘tight eyes’ no loose skin or saggy lower eyelids. No deep skin folds on the body. They may look cute, but they are a really bad idea. You don’t want to be shelling out for a ‘facelift’ (yes, really) before your dog’s second birthday. There are many many breeds to choose from that don’t have these problems. Long fur may cover a dog’s eye and bottom, preventing him from seeing properly and interfering with bodily functions and hygiene. It’s worth considering these things as you browse through different breeds. There are other problems caused by breeding for defective conformation. Like the bizarre issue of the hindquarters of some of our German Shepherd Dogs, or the neurological problems caused by cramming a normal brain into the brachycephalic skull of the Cavalier King Charles Spaniel. One final factor we have not considered in this article is body size. And the effect that breeding dogs ever larger or ever smaller, has had on their health. These health problems are not restricted to the effects of dwarfism. And we’ll be looking at dog size in more detail next time. For now, let’s sum up. 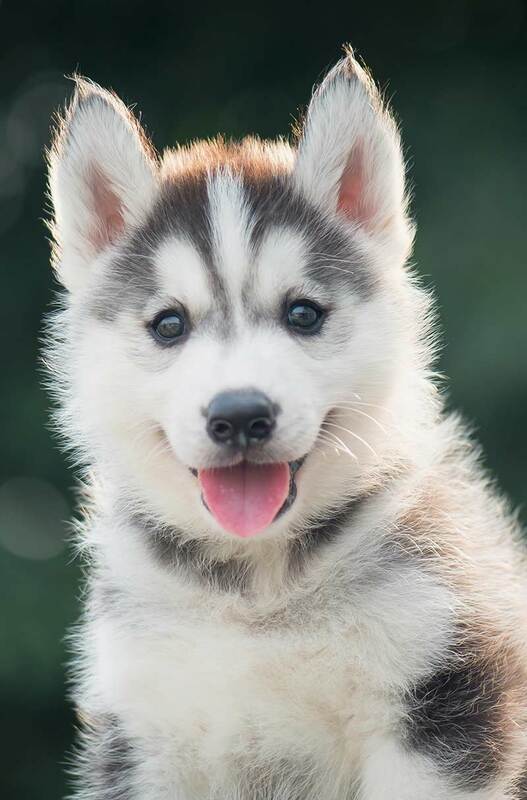 When you are looking for a puppy, you want one that is going to be happy and healthy. It might seem that the body shape or conformation of your dog has no relevance to his future health or happiness. [wp_ad_camp_1]But unfortunately this is not the case. The shape and structure of the breed you choose may have a significant impact on his future. And this is something you need to consider. When you are thinking about what type of puppy to bring into your life, try to avoid extremes of body shape. Think ‘wolf’ and try not to diverge too far from the basic principle of a balanced body shape, with legs in proportion to spine. In particular, stay away from dogs with very flattened faces, voluminous skin, and very short legs. Your wallet will thank you and so will your dog.